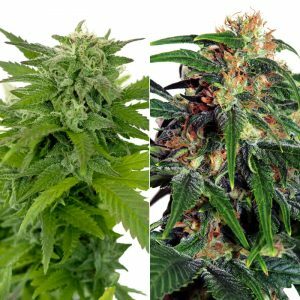 A combination pack of 10 seeds with the most popular strains from our catalog. reliable seed bank if you live in Canada. 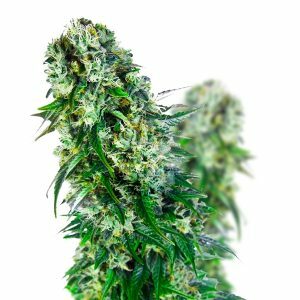 I’ve placed three orders so far this year and they have delivered on time for each order and there were no duds, quality seeds. great deal and it came with freebies! qulaity strains, I loved them all and I think everyone shouold try these, it a way higher quality buzz than the other strains. 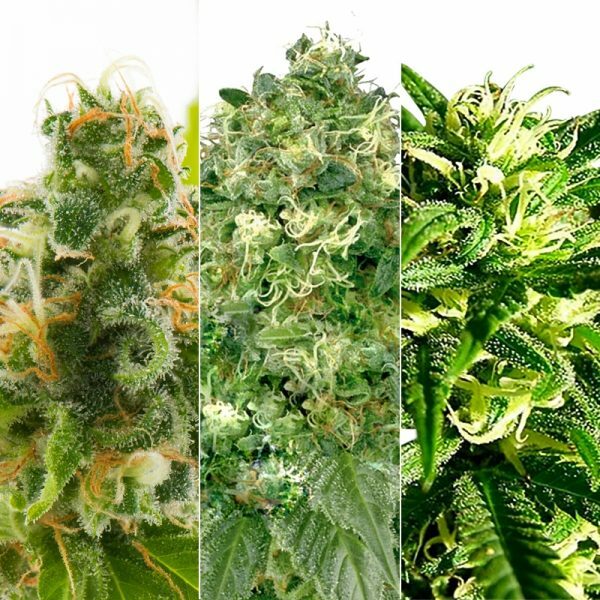 A very good selection of high’s from these strains. It was fun to grow for medical use, I think it works better when you put the extra time into your own plants. I always grow 100% organic.